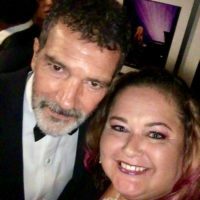 Antonio Banderas Madness! The Genius: Picasso FYC Q and A! Or… When Elderly Women Go Wild and Start Pawing The Talent! Get Your Hands Off The Banderas! mike June 14, 2018 Fanboying! 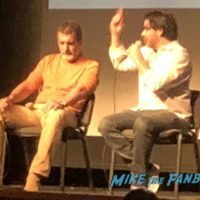 Scott is a huge fan of Antonio Banderas, and so… When I was invited to a q and a, panel, screening and reception for his limited series Genius, I figured we had to go. I was a bit tired from getting up early but I pressed on. Photo Flops! 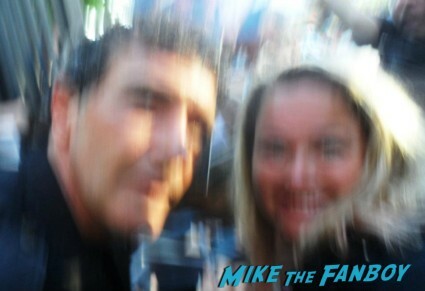 Pretty In Pinky Meets Desperado… I Mean Antonio Banderas And Her Camera Fails! DOH! 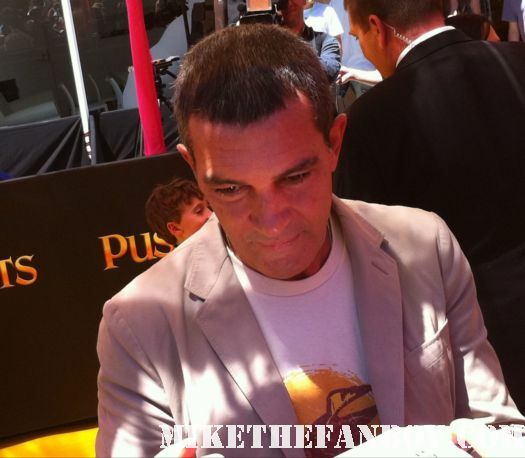 The Scarlet Starlet Reports From The UK Premiere Of Puss In Boots and Gets To Meet Antonio Banderas… Barely! 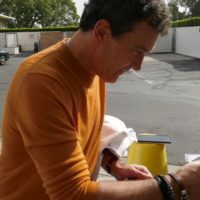 D-Man Heads Out To The Australian Premiere of Puss In Boots and Meets Antonio Banderas and Salma Hayek! The Puss In Boots World Movie Premiere! 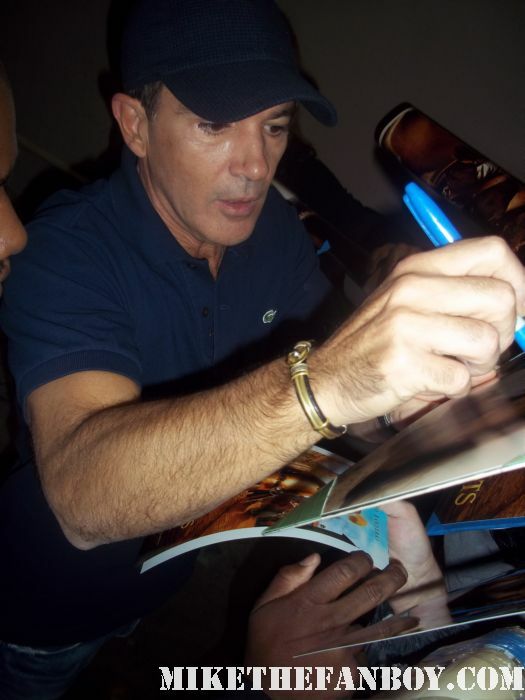 Antonio Banderas! Salma Hayek! Melanie Griffith! Billy Bob Thornton! Zach Galifanakis! 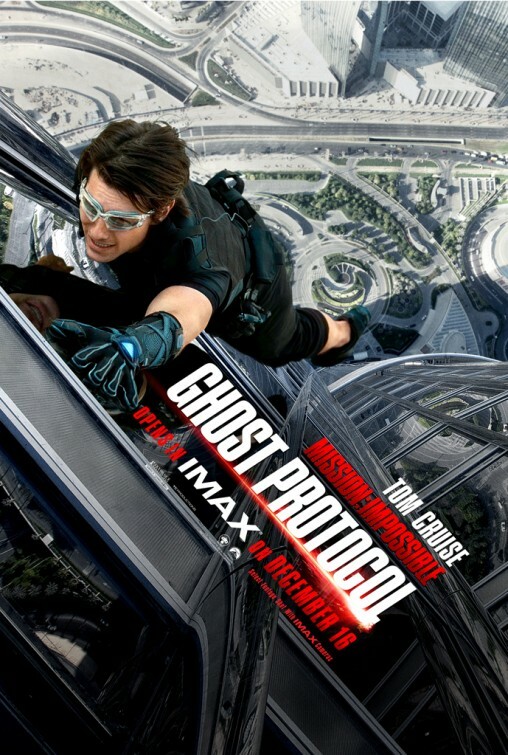 New Kids Movie Posters Are Out! 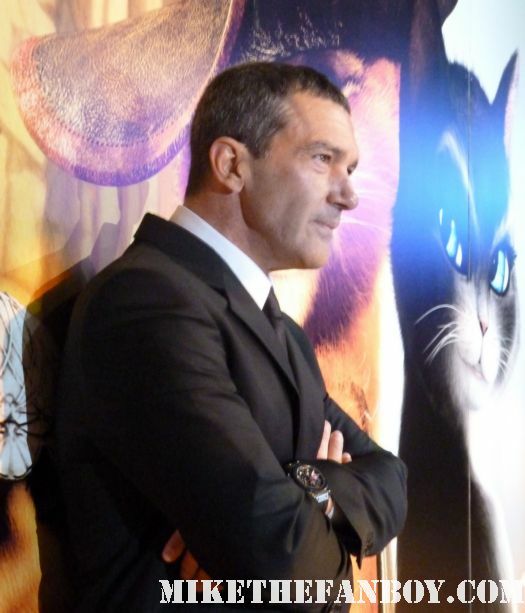 Puss In Boots With Antonio Banderas! 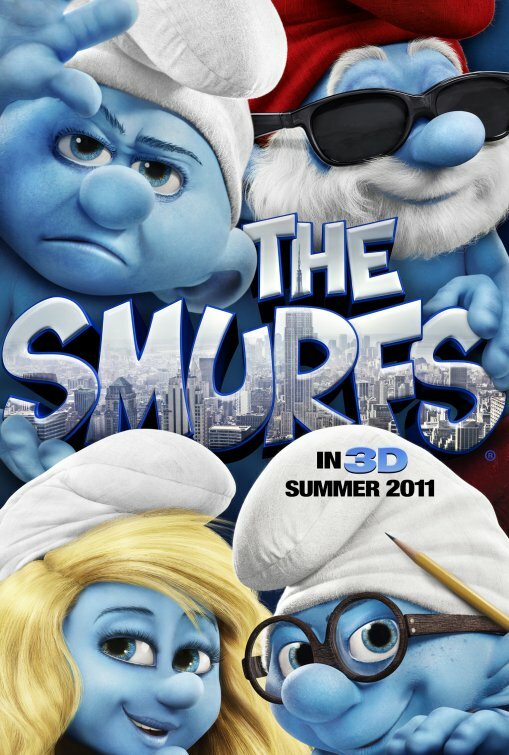 The Smurfs With Katy Perry! Zookeeper With Kevin James!